Please continue to share. I have used your recipes before and have some of your cookbooks. Just getting started with WW and your meal plans are just what I need. Thank you for creating and sharing at no cost!!! Thank you so much for sharing these meal plans. They are the perfect guide to planning a trip to the store. They also prevent us from saying I don’t know what’s for lunch or dinner so let’s just eat out. Just started using these. Thank you for posting. 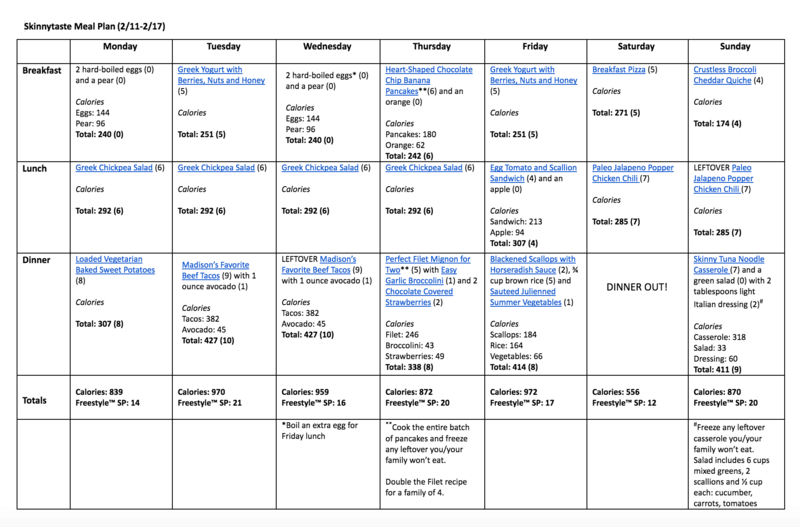 I’m just discovering these meal plans! They look amazing and I can’t wait to start using them! Thanks for sharing them! Thank you so much for all of your amazing work, these meal planners are a dream come true!!! I just started WW and you have made it so easy. Please don’t stop creating these. These meal plans are great! Thank you for sharing! Love these so much! Thanks for sharing them! These meal plans are SO helpful and I’m always so excited when a new one goes live. Thank you for sharing them with us! Can I print the weekly recipes out?meal daily plan, etc. thank you. Love th recipes and meal plans. 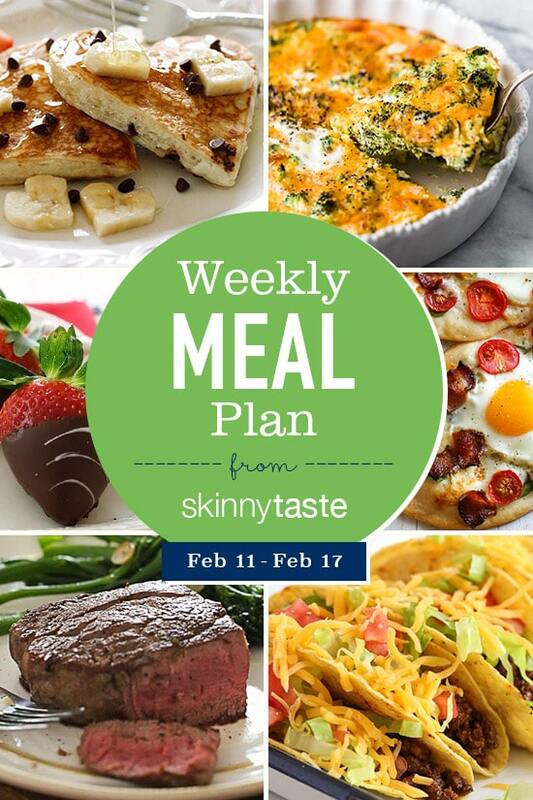 I am so excited to try out these meal plans! I’m actually trying this one for the first time. Thank you so much for all of your hard work! I have all of your cookbooks and LOVE them! My husband loves them too and I like that he doesn’t think of them as diet recipes. Please continue to share! I love your meal plans and they have been key to my weight loss success this far!! I’m inspired by your weight loss success with these menus. I’ve just started this week. Keep up the good work….and yes, it is hard work! I love your recipes!! I use them almost 2-3 times a week! Nothing but delicious!!! I love you meal plans! Thanks for sharing! Please continue posting loving your recipes and it’s helpibg me make better food choices! Gina: I love your meal plans. I don’t always use them, but they often give me inspiration to try different things. Love these plans! Thanks so much! I love and use your meal plans daily!! Thank you so much! Have a fun cruise!